Erik Larson's books are great. I've read his Devil in the White City and In the Garden of Beasts and they're all wonderful historical narratives. 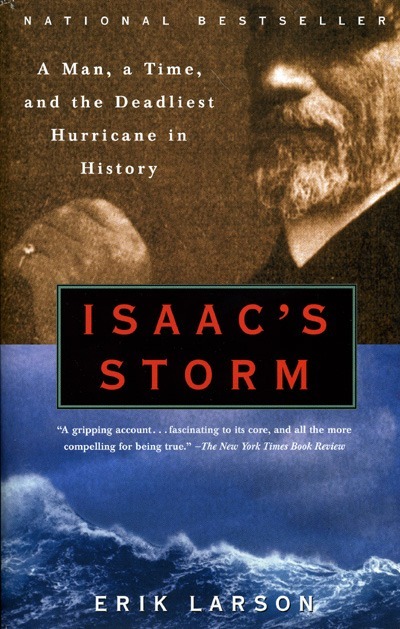 Although Isaac's Storm is not the greatest thing he's ever written, it is a tremendously moving and at times horrifying tale about the most destructive hurricane to ever strike the United States. 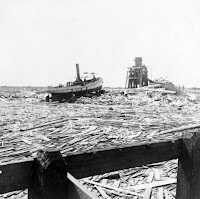 The tale takes place in Galveston, Texas in 1900 and follows Isaac Monroe - a meteorologist for the newly budded National Weather Service as he comes to grips with the barometer readings and all that scientific stuff. 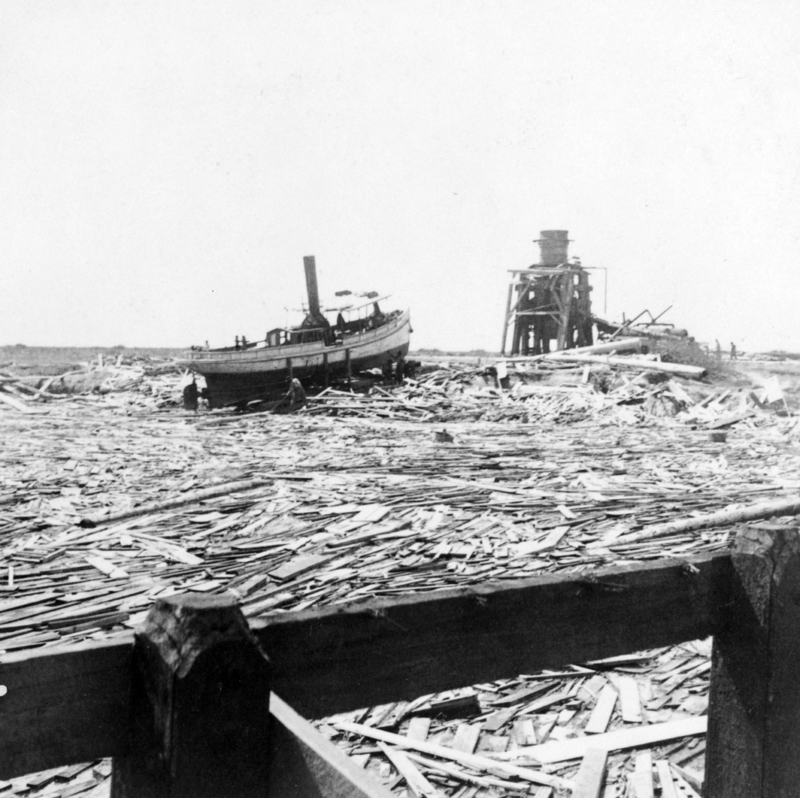 Once he realizes he is dealing with a full-on hurricane, it is too late for the residents of Galveston. 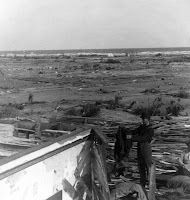 In the end, nearly 8,000 people were killed by this hurricane, making New Orleans and 9/11 combined look like child's play. 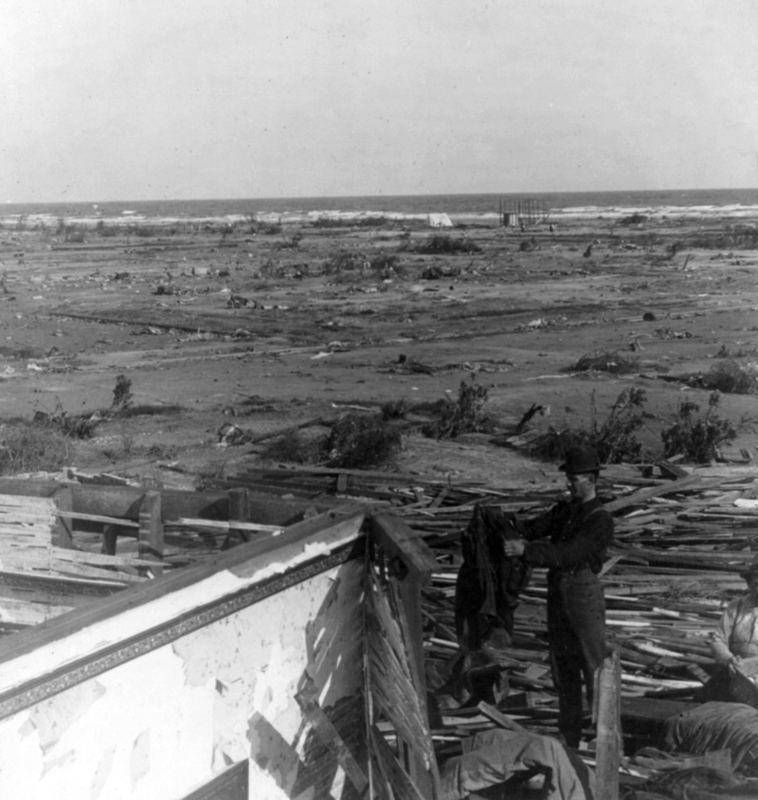 It was (and still is) the deadliest storm in the history of the United States. Isaac himself lost his wife and baby to the storm and it is gut-wrenching to follow him as he seeks to find her body, confirming for sure that she is actually dead. Isaac was changed forever by this storm and devoted the rest of his life to the study of hurricanes. It was in this respect that I was most affected by what I read as I saw Isaac move from being a scientist to being a man, drawn into the painful reality that weather is not merely something to be studied - it is to be respected. I think that we in the Church - and especially those in places of leadership - have something profound to learn from this aspect of Isaac's experience. There were dreams. Isaac fell asleep easily each night and dreamed of happy times, only to wake to gloom and grief. He dreamed that he had saved her. He dreamed of the lost baby...During the week he worked on his official report on the storm. Psychically, it was a difficult task. His wife was still missing. The air stank of rotting flesh and burned hair. Always in the past he had been able to separate himself from the meteorological events he described...He was the observer looking upon these phenomena through glass. But this storm had dragged him to its heart and changed his life forever. Carl Trueman is right - boring preachers should get out of the ministry. But maybe this is why we have so many boring preachers - and why I ought to be terrified of being one of them. If Christ is a hurricane, then the reason why we write and preach so disconnectedly is that we've never been ravaged by him. We've never been taken to the eye and watched the light waves transform as He passes over us. We have never lost family or life or home to the hurricane because it has never been asked of us and we have never offered them up. Many of us have watched through a glass from afar, and I am guilty, myself of often coming to God as a spectator and not a participant. The irony is that I am always teaching the youth of our church that theology is not a scientific or mathematic enterprise where we approach God much as a coroner about to do an autopsy, dispassionately listing off observations into his tape recorder. 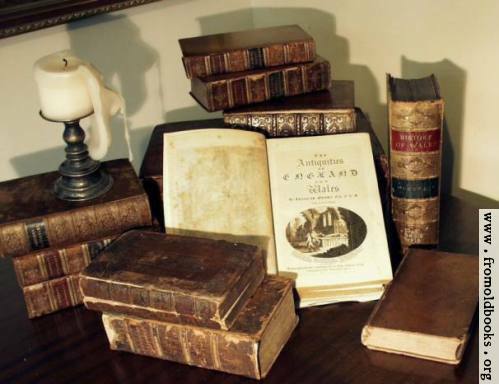 I frequently warn that theology for its own sake is a devil's doctrine - we must do it, not because we're in need of facts, but because we need God! I'm teaching the youth tonight, and I'm praying that I will remember the hurricane while I speak to them.